We are often asked what one thing can be added to a space to change the look of the room. 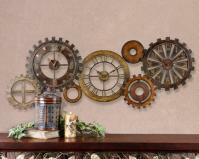 One of the easiest ways to change the look of a space with one item is with new wall decor. One striking new piece on your wall can bring a different look to the room. A new wall hanging creates a new focal point in the room, drawing the eye to it. 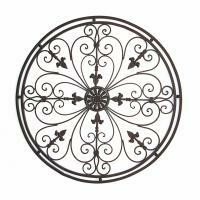 Great ideas for a new wall decor include wall plaques, decorative wall art, mirrors, clocks, and sconces. Look for items that will work with your current decor. 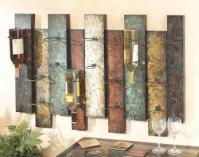 A new wall hanging can also highlight colors that weren't before brought out in the space. 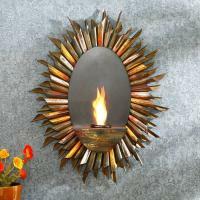 For more great ideas visit http://www.cheapchicdecor.com/.